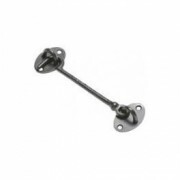 Kirkpatrick Cabin Hook & Eye Smooth Black Finish Large range of sizes. From 76mm up to 600mm ..
Kirkpatrick Cabin Hook & Eye Smooth Galvanised Large range of sizes. From 100mm up to 300mm ..
Cabin hook and eye. 76mm. 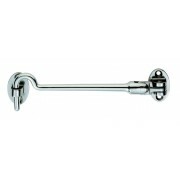 Available in two finishes Polished Brass or Polished Chrome ..
Cabin hook and eye. 152mm. 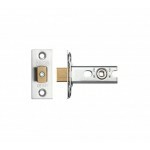 Available in two finishes Polished Brass or Satin Chrome ..
Cabin hook and eye. 203mm. 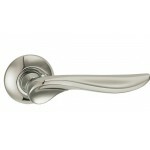 Available in two finishes Polished Brass or Satin Chrome ..